With all the security news recently of WPA2 wireless being broken with the KRACK attack methods, the Wi-Fi Alliance® has put together the next security standard called WPA3 that should do away with most of the insecurities of WPA2 and open wireless networks altogether. WPA3 is expected to arrive sometime in 2018. Re-Blog: "The Motherboard Guide to Not Getting Hacked"
Cyber Security is an on-going battle and there isn't one best way to protect yourself. Because security is so important and there are many aspects to it, The Motherboard published a great comprehensive guide on how to not get hacked. This article is updated regularly and is great for just about everyone. If you have further questions regarding cyber security and how to better protect your self contact Cyber Advisors. Ever reminisce about playing some of those old classic arcade games in your youth and wish there was a way you could experience that same satisfaction without the need for a stack of quarters and finding an arcade shop that is still standing? 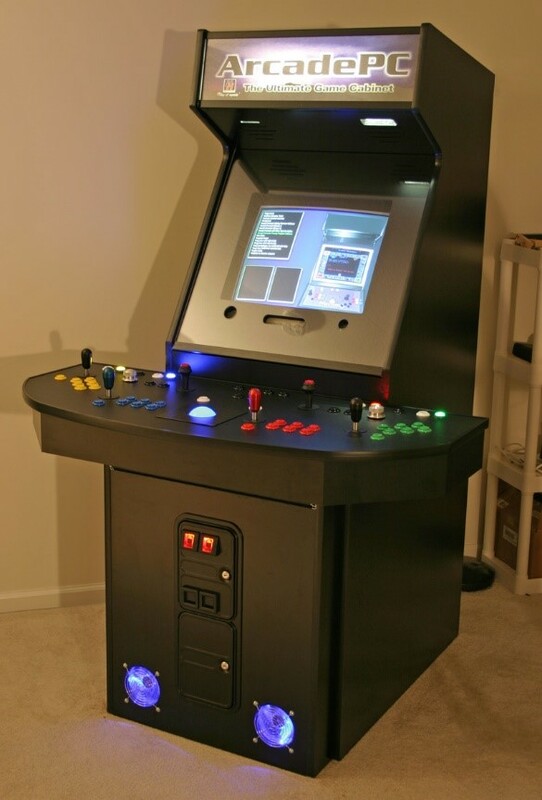 Putting together your own arcade machine is a great summer project that combines all your favorite video games of the past into a single entertainment system sure to keep you and your friends busy for years to come.